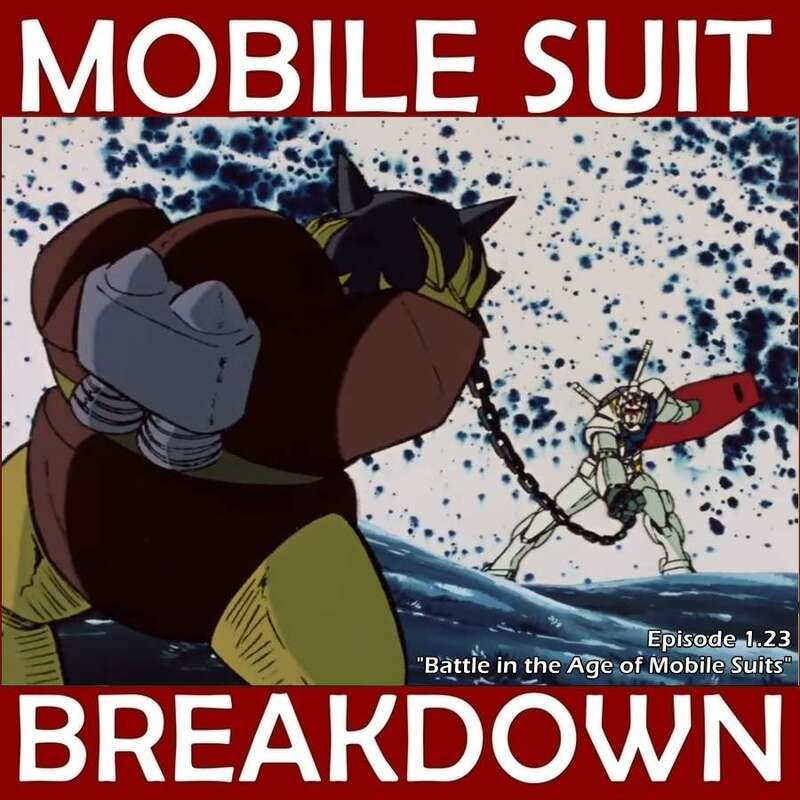 This week, we recap, review, and analyze Mobile Suit Gundam episode 26 (25 in the US), "Char Returns," discuss our first impressions, and provide commentary and research on: war balloons, top secret information, the battle of Sekigahara, naval mines, and possible aesthetic influences for mobile suit design. - Overview of the history of military ballooning, and of incendiary balloons specifically. - More detailed information about the Civil War-era Balloon Corps. - Explanation and photo of barrage balloons. - Overview of Japan's Fu-Go balloon program, and the news story detailing the 2014 discovery of an unexploded incendiary from a Fu-Go. CORRECTION: I stated that I thought this happened in Oregon. It actually happened in British Columbia, Canada. - Great explanation of how images can be sent via radio waves. - Wikpedia page on classified information (levels, differences between different countries, etc. ), and an article which discusses what happens when people reveal classified information. - The US National Archive FAQ on identifying and handling classified records. - Two overviews of the Battle of Sekigahara (the second includes lots of images of art depicting the battle). - Wikipedia pages on Kikkawa and Kobayakawa. - Detailed information on naval mines, including their history, types, and the technology and mechanisms involved, from the Minewarfare & Clearance Diving Officers' Association, NavWeaps (Naval Weapons, Naval Technology and Naval Reunions website), and the Worldwide Independent Inventors Assoication (archive). - Pictures of E. Honda's "Sumo Torpedo" headbutt attack and a real one, another sumo photo, and a photo of the 'Spear' attack in pro wrestling.